Apple CEO Tim Cook has said that Apple Watch development is on track and the device is expected to begin shipping in April this year. He made the revelation during the company's quarterly conference call yesterday. When the iPhone maker unveiled the smartwatch back in September last year, it said the device would be available in early 2015, making it unclear as to when exactly the wearable would ship. Several rumors since have pointed out towards a March launch, with the latest one coming from the usually-reliable KGI analyst Ming-Chi Kuo, who also predicted total shipments of around 2.8 million units for the first quarter this year. Cook, however, asserted that the April launch falls within the expected "early 2015" range, explaining that the Cupertino-based company considers the first four months of the year as early, the next four as mid, and the last four as late. 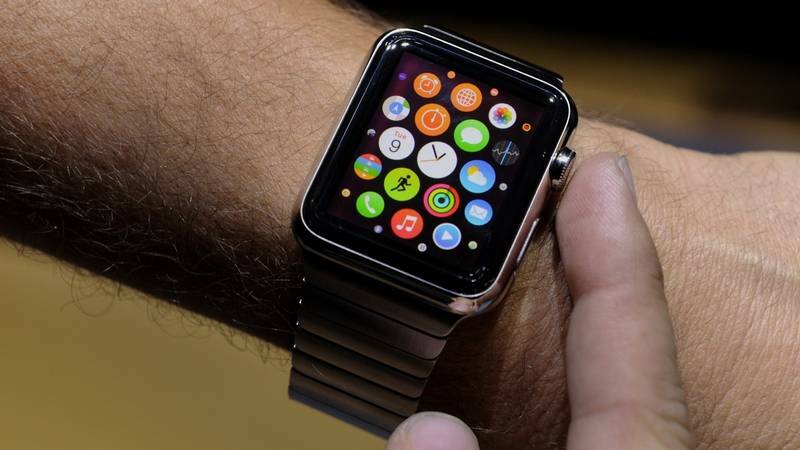 He also added that a large number of developers are already working on creating apps for the smartwatch, and his own expectations are very high on the device. "I'm using it every day and love it and can't live without it," he said. With Apple clearing the air on the device's launch date (or month should I say), the only other major thing that is still up in the air is its battery life. The company had earlier said that the device, which starts at $349, would last a full day on a single battery charge, although recent reports have suggested that it may fall short of that target.